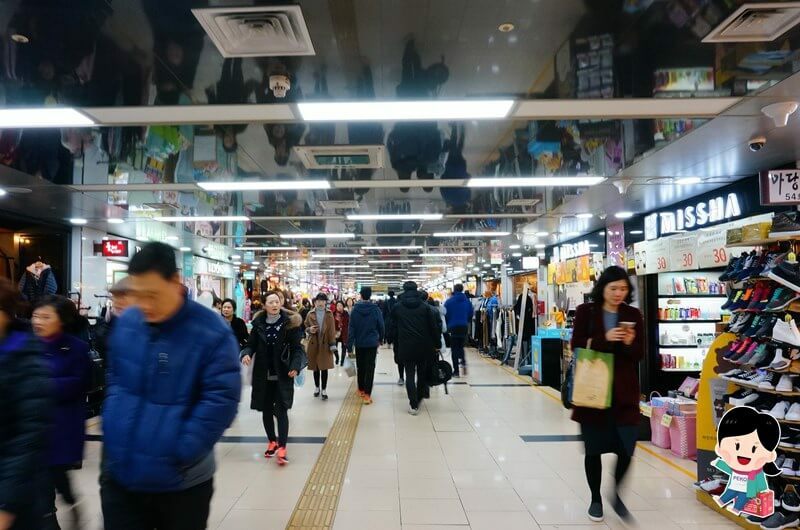 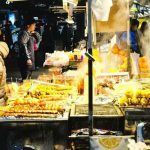 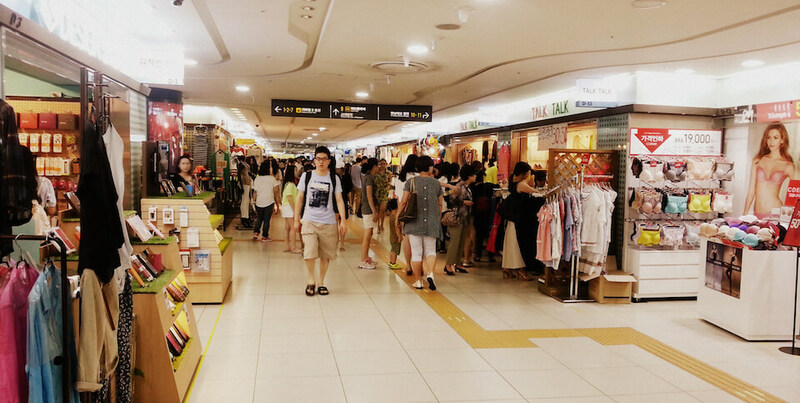 Best shopping in Seoul — Top 10 best shopping places in Seoul & best underground shopping Seoul - Page 2 of 2 - Living + Nomads – Travel tips, Guides, News & Information! 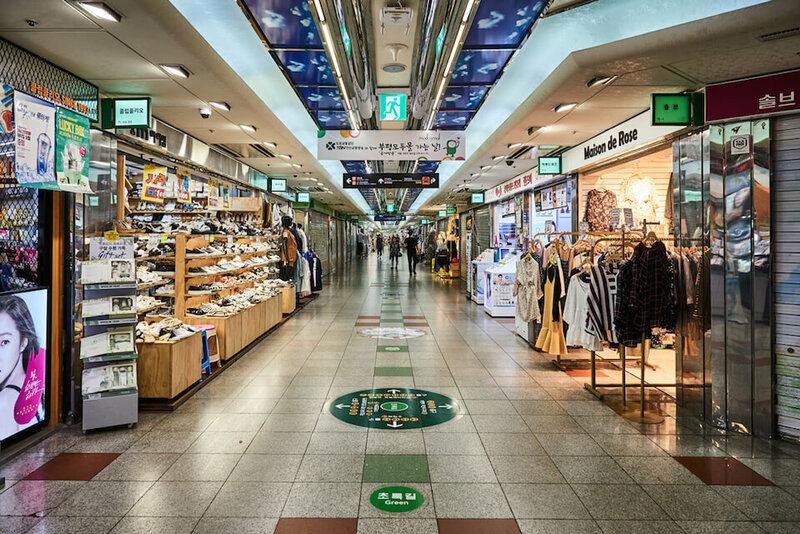 Image: underground shopping seoul blog. 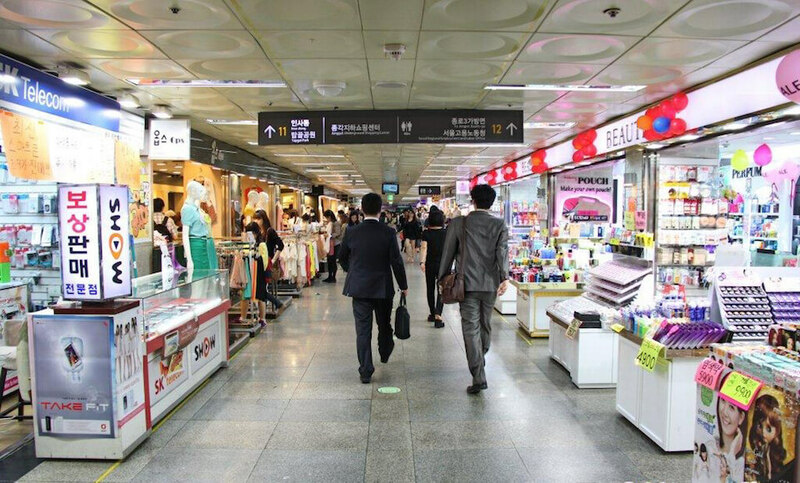 If you think Dongdaemun is too crowded and expensive for you, another option is Jonggak underground shopping mall near Seoul Station. 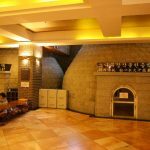 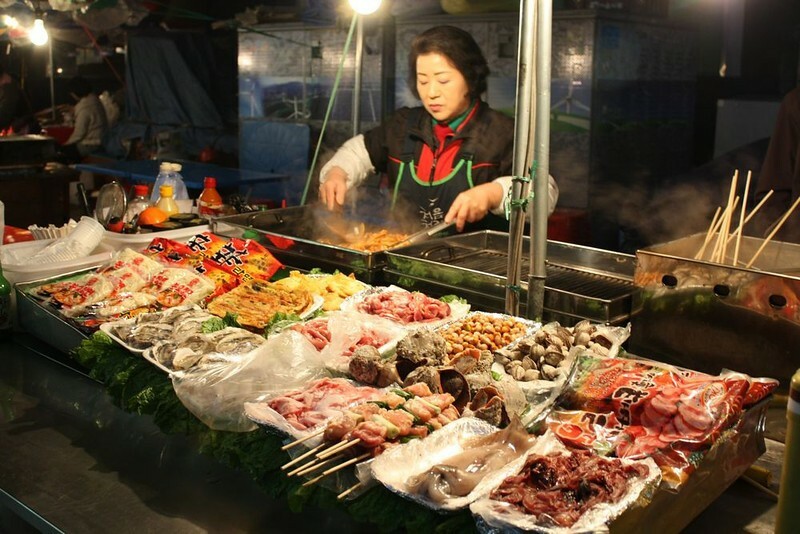 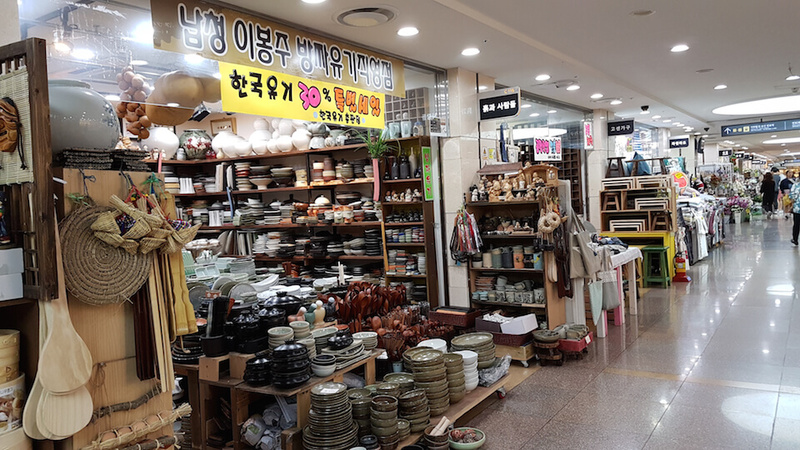 Although smaller than other underground shopping malls, spend some time at Jonggak if you are staying at a nearby hotel. 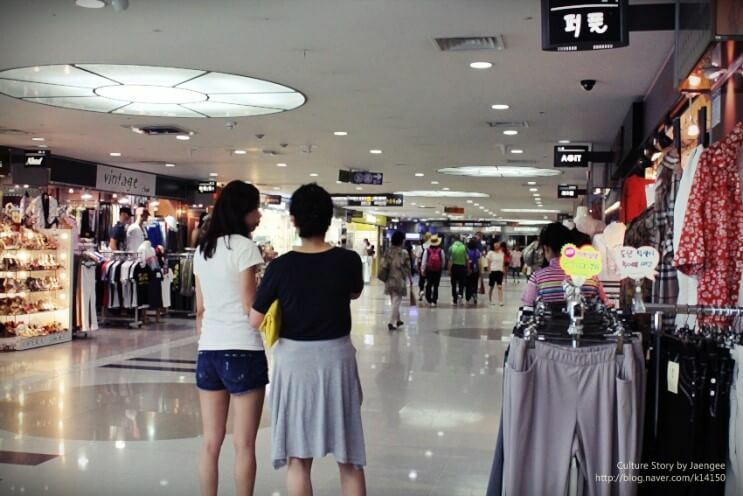 Foto: top shopping places in seoul blog. 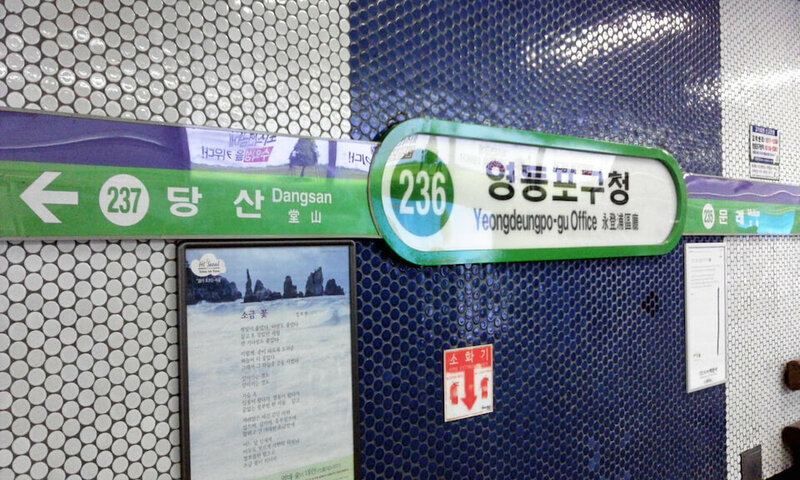 Yeongdeungpo is an important transport area in downtown Seoul. 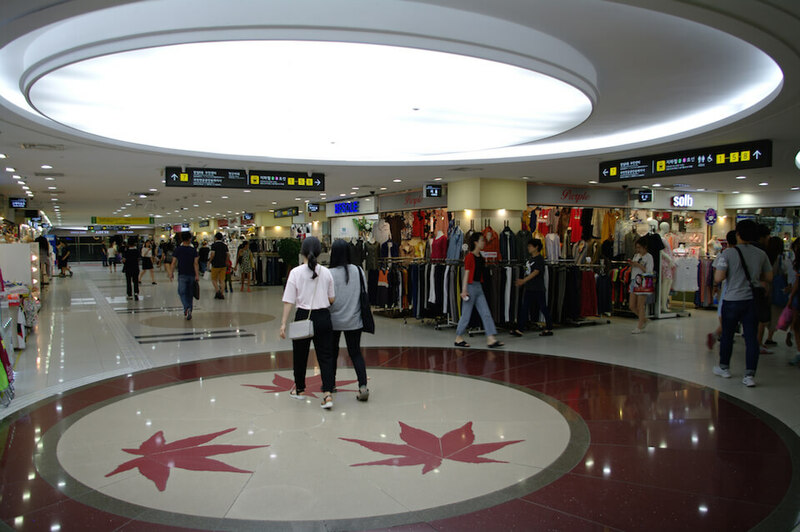 From Incheon International Airport, you will pass by this place to get to Seoul, a long underground tunnel connecting two department stores that will take you an entire day just to walk around. 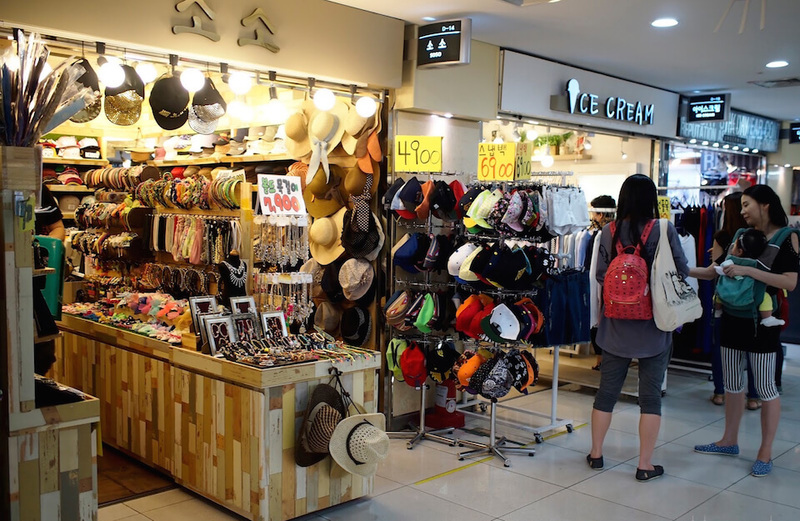 Opening hours: 10:00 A.M to 11:00 P.M, store hours are different from one to another. 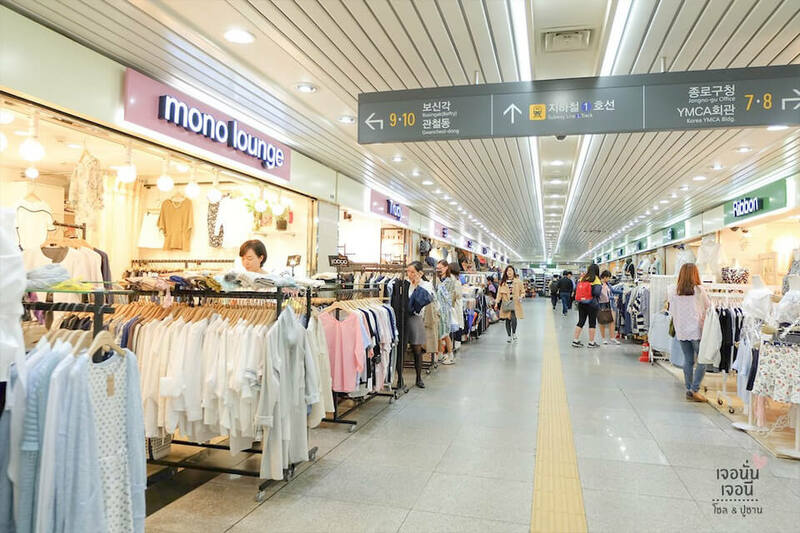 Shopping tips: 80% of the posted price (From Incheon International Airport, you can stop by this place and it is a lot cheaper than Dongdaemun. 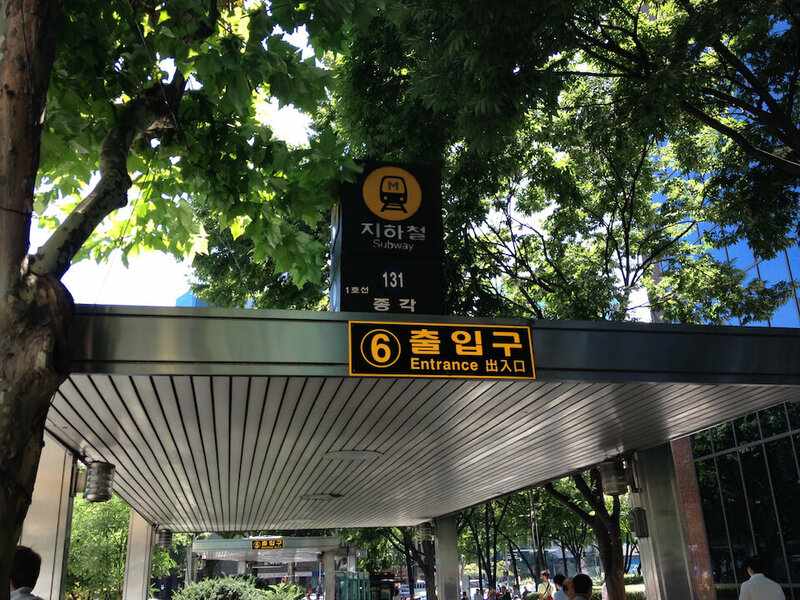 From Gimpo Airport, you can take subway number 5 to get here). 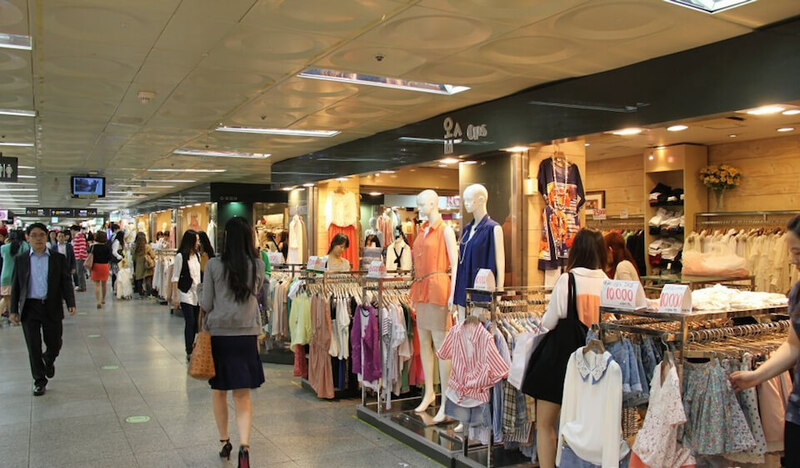 Seoul Express Bus is certainly a shopping paradise for Asian girls since there are countless stores with affordable price and convenient transportation. 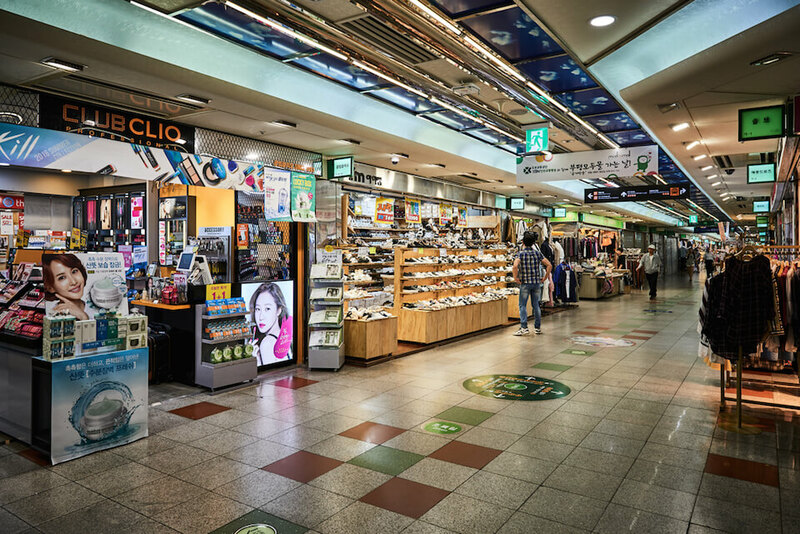 This has lived up to its title as the largest underground shopping district in Seoul. 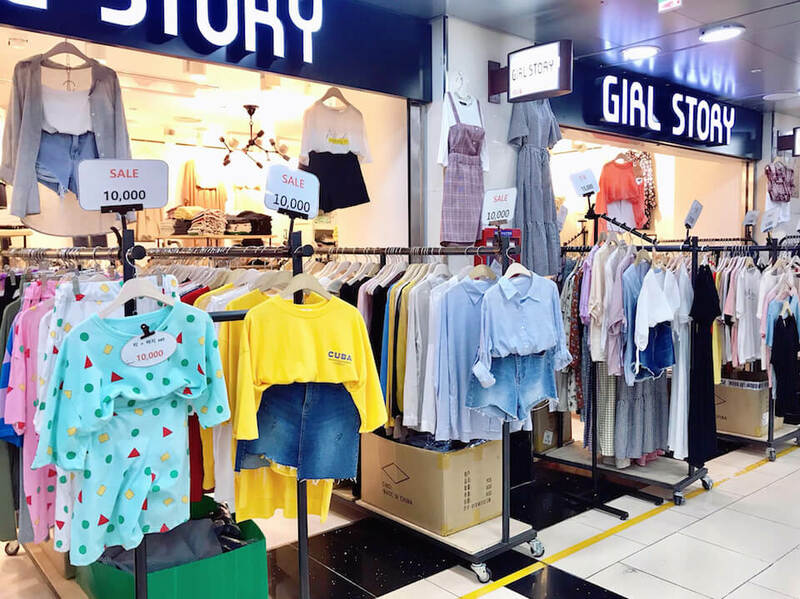 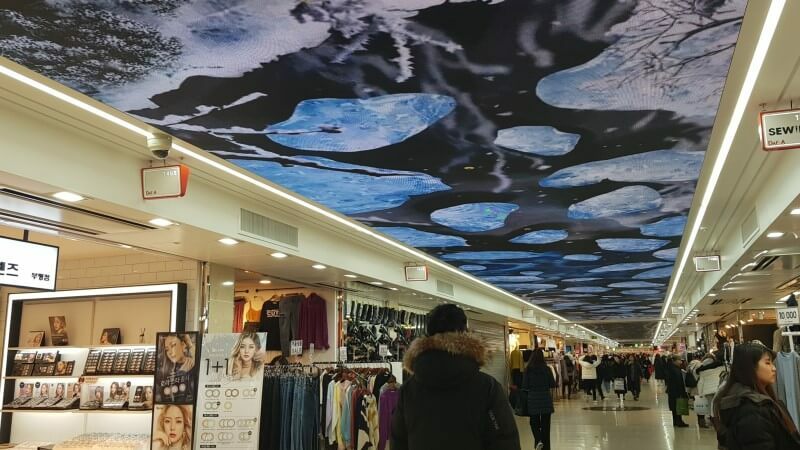 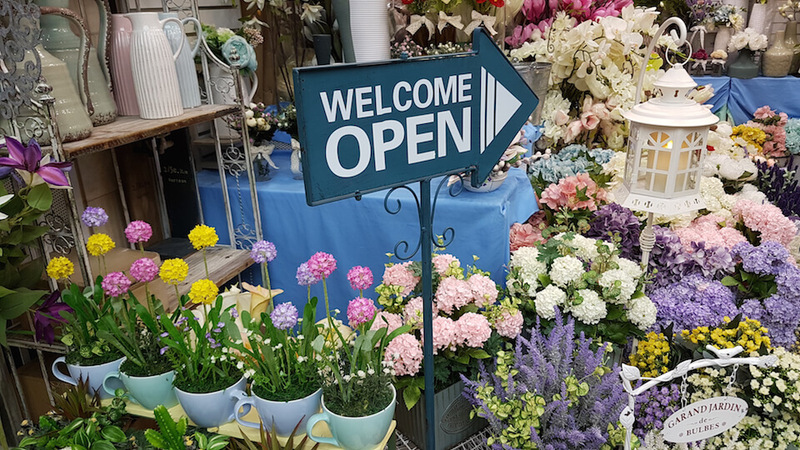 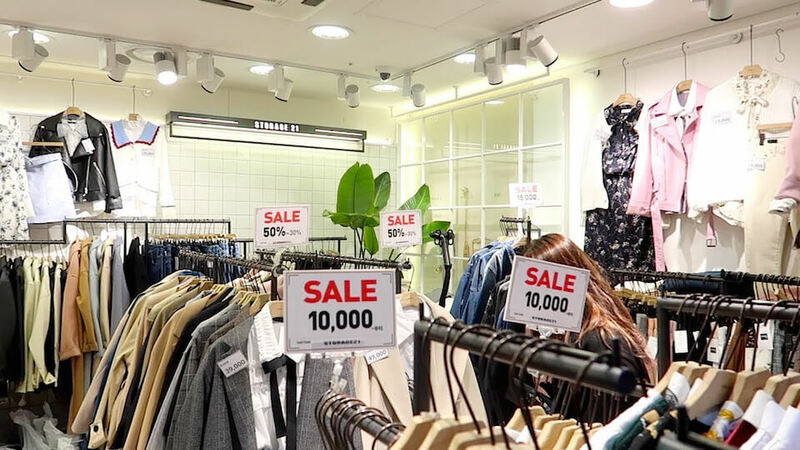 Besides fashionable clothes and accessories that have budget-friendly price compared to Dongdaemun and Namdaemun, you can also ask for discounts from the storeowners here. 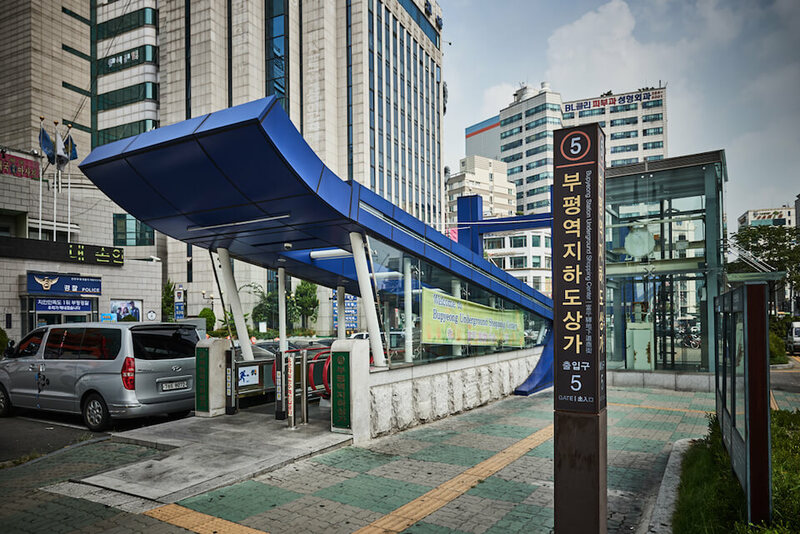 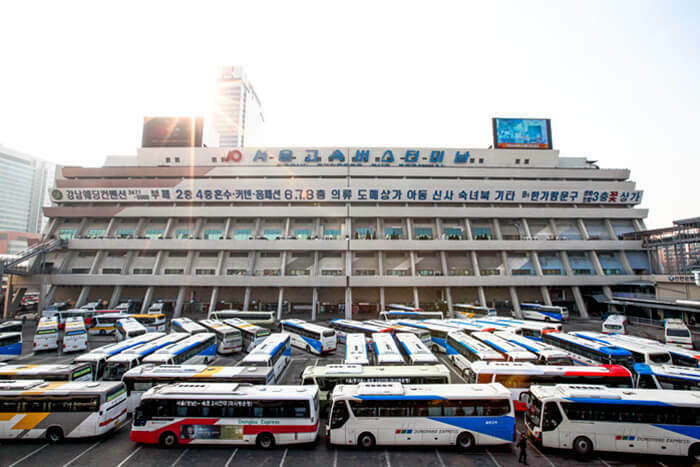 Exterior of Seoul Express Bus Terminal. 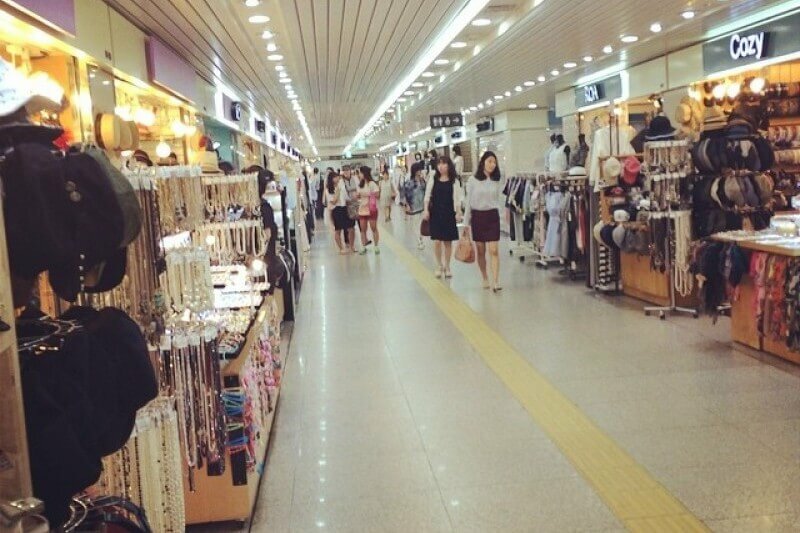 Image: underground shopping seoul blog. 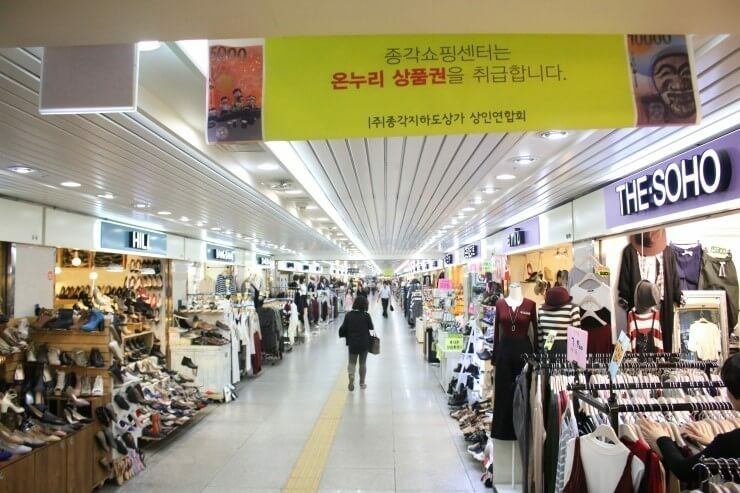 Shopping tips: 90% of the posted price (The street is super long. 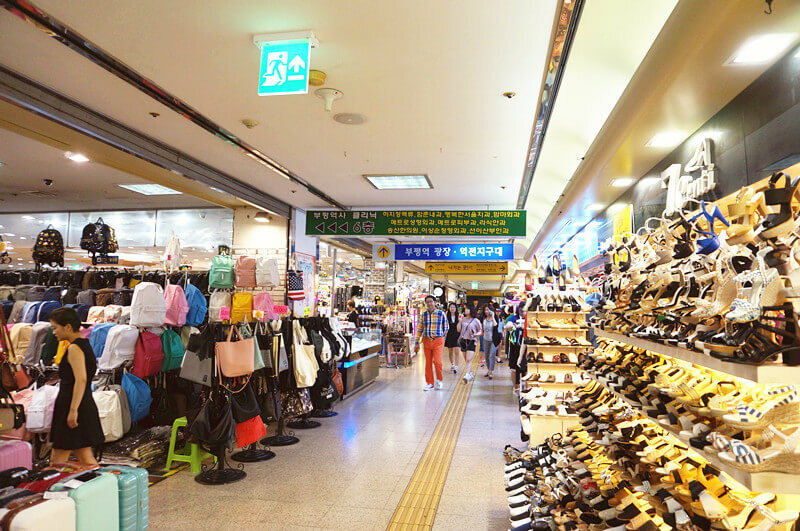 I did not purchase anything at Dongdaemun, but got 3 decent low-price deals here within 1 hour). 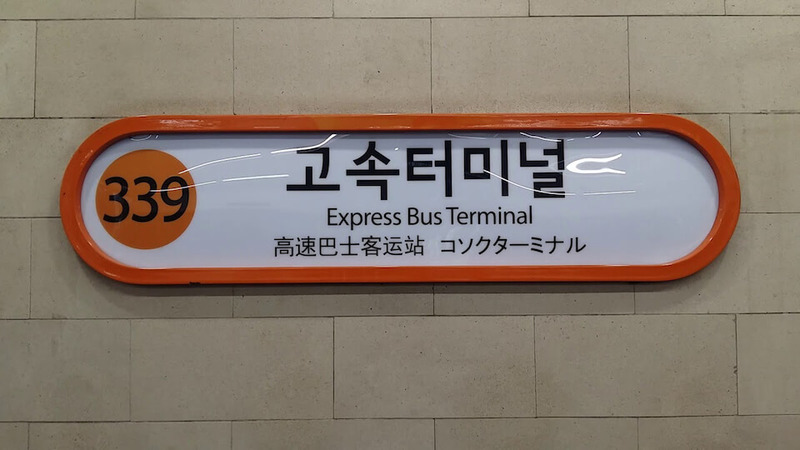 Seoul Express Bus Station. 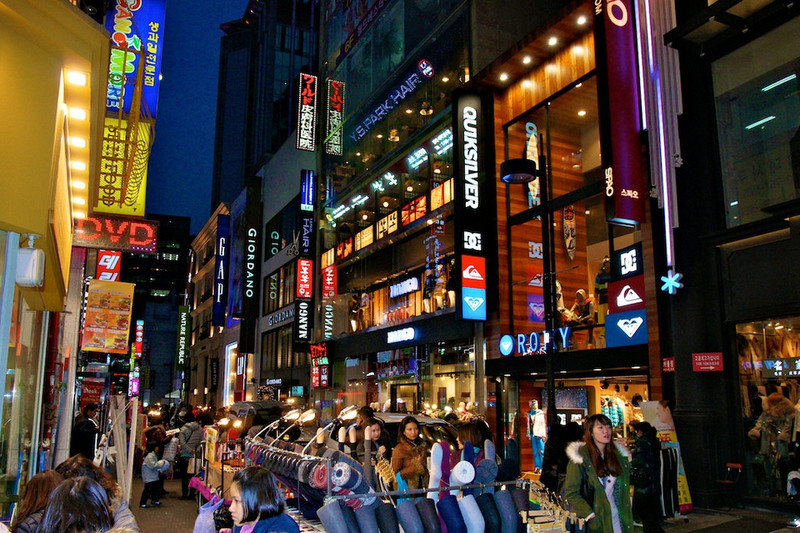 Foto: top shopping places in seoul blog. 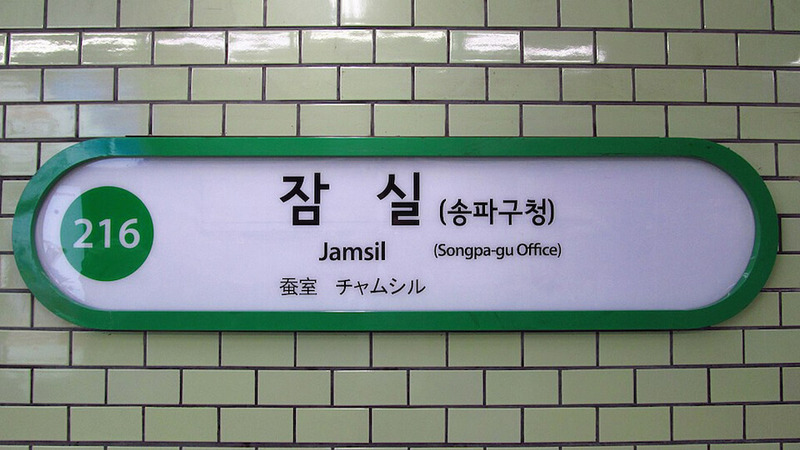 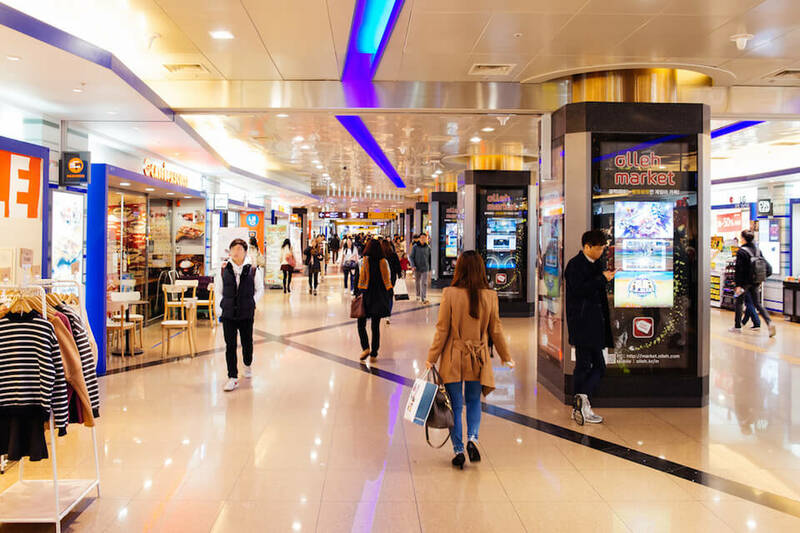 Jamsil is located at the entertainment center of Seoul and despite not being a large-scale underground shopping mall, this place consists of over 100 stores. 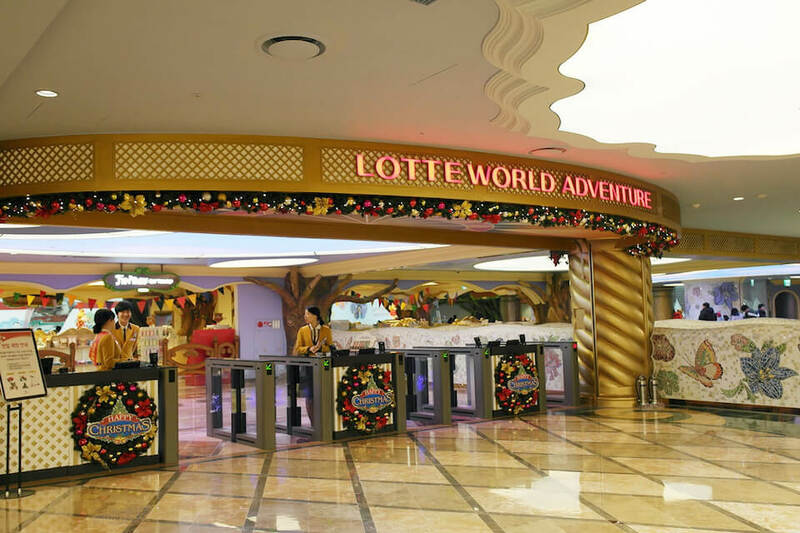 Besides, Lotte World and Lotte World City Shopping are right next to it so you can come to eat, shop and take a rest after a whole day long at the amusement park. 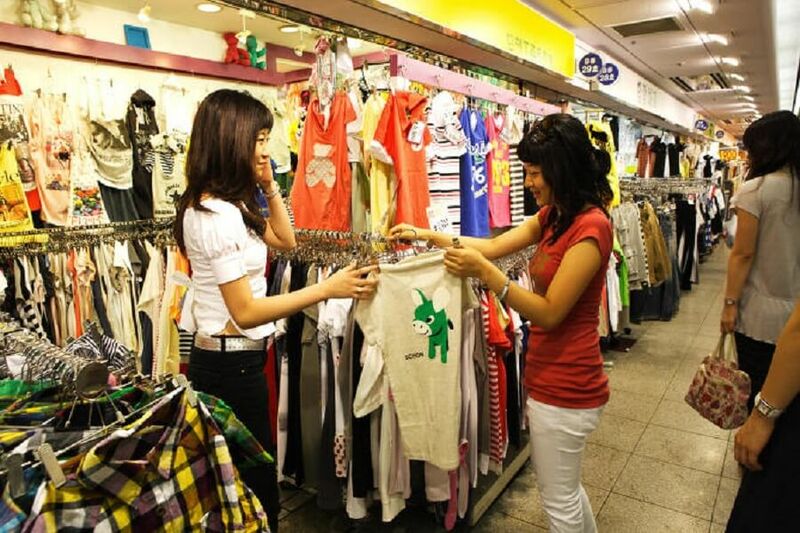 Shopping tips: ??? 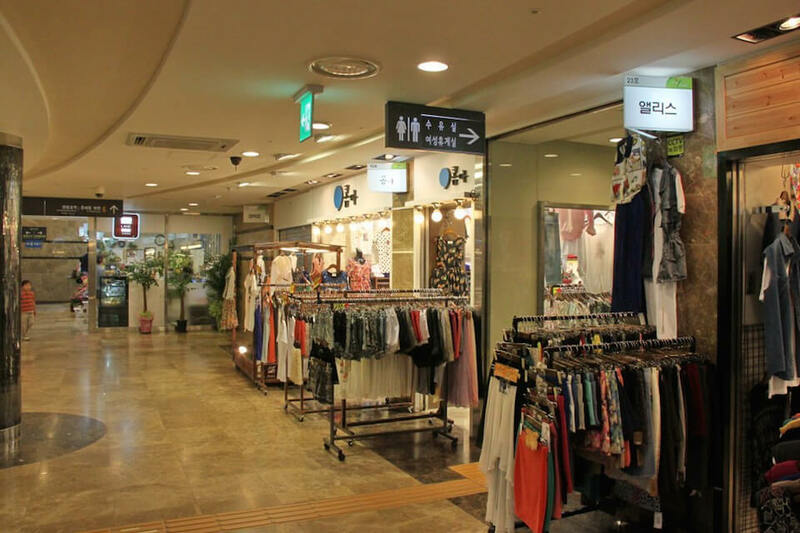 (I did not have a chance to shop here, only came to Lotte World and knew that Jamsil was right nextdoor). 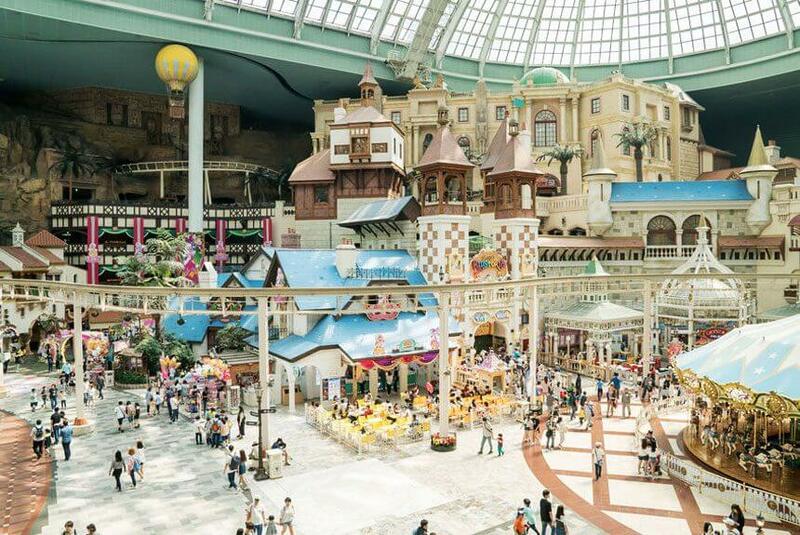 This underground shopping mall is designed to look like a long tunnel with no ending point for you to see. 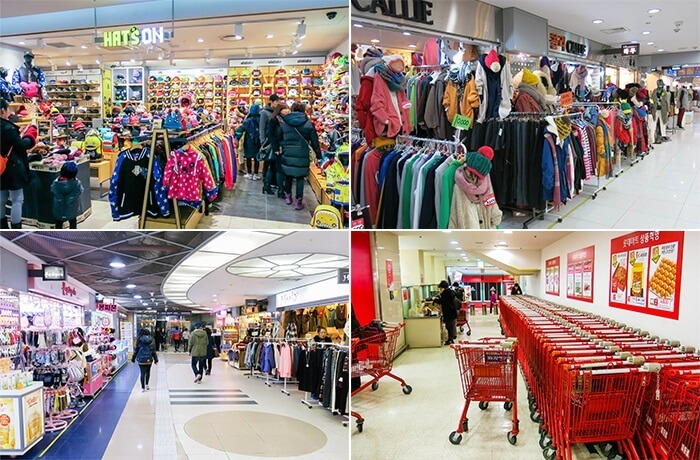 Bupyeong is about 1 hour driving from Seoul, and it’s the largest underground shopping mall of Incheon City. 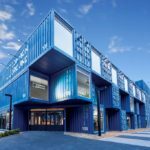 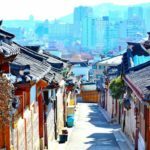 If you have time exploring Incheon, it is definitely recommended to take a look around Bupyeong. 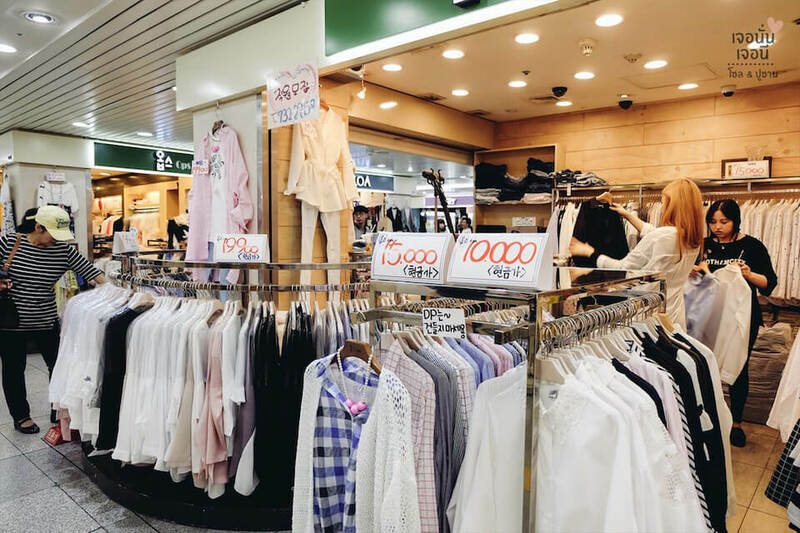 Rumors say clothing price is much lower here compared to Seoul, so set a limit for yourself before coming here or else you will spend the last penny in your pocket! 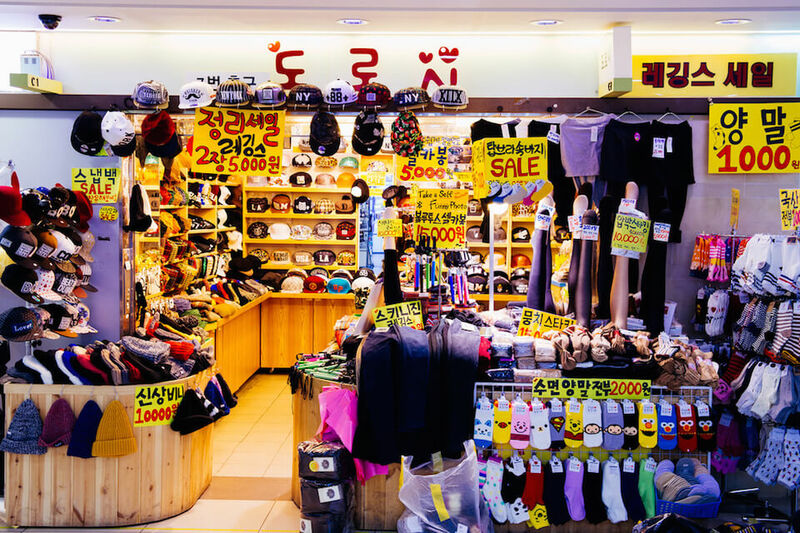 Foto by: best shopping places in seoul blog. 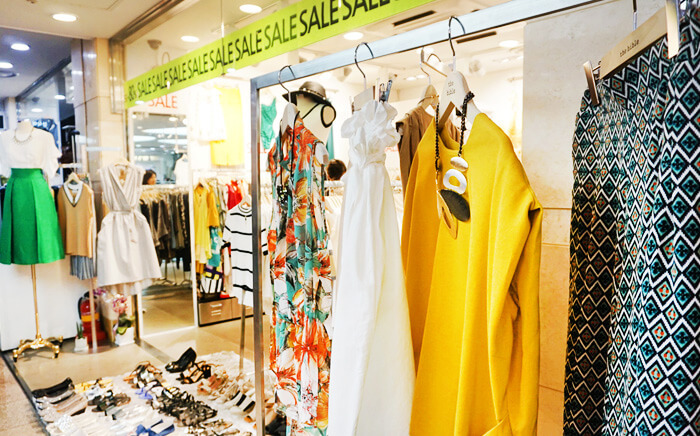 Shopping tips: 95% of the posted price (Because the price is already so low, it is hard to get another extra 5% off). 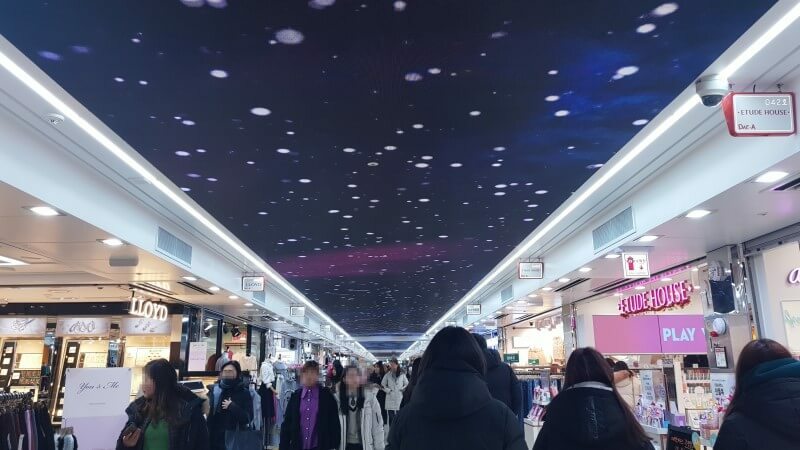 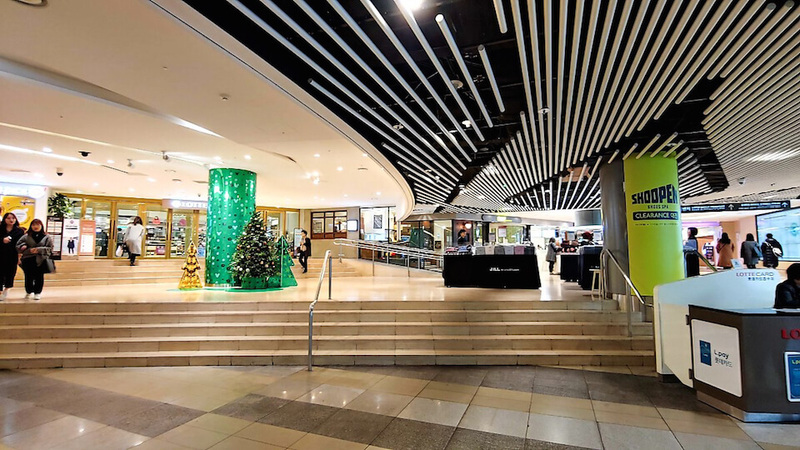 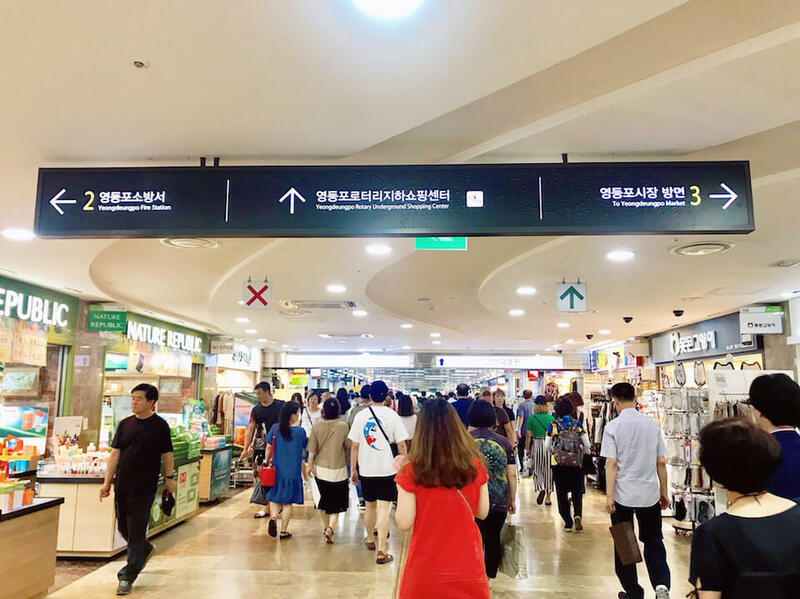 This place is not so far from the Seoul Express Bus underground shopping mall, so you can head right away from Seoul Express Bus to Kangnam underground shopping mall. 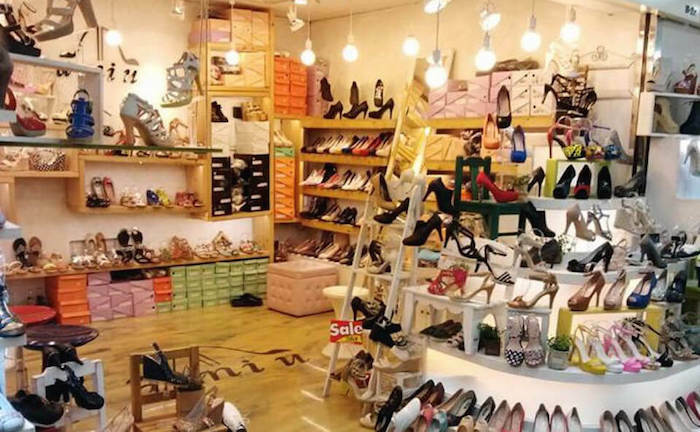 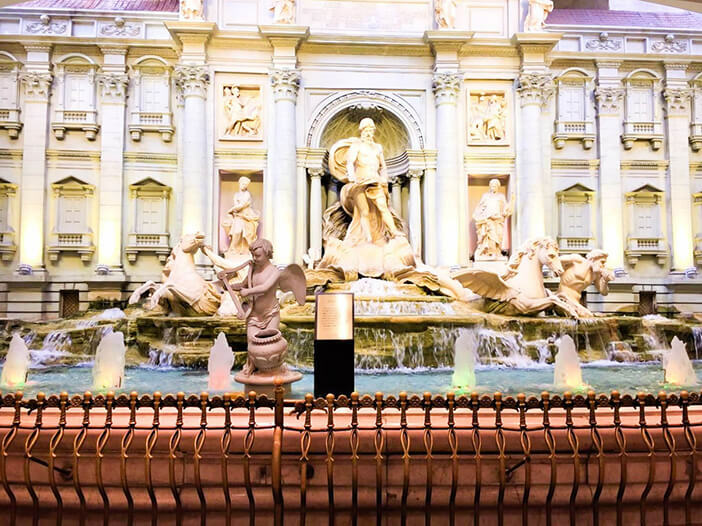 You will not only gain a wonderful shopping experience but also bring a lot of “trophies” home with you. 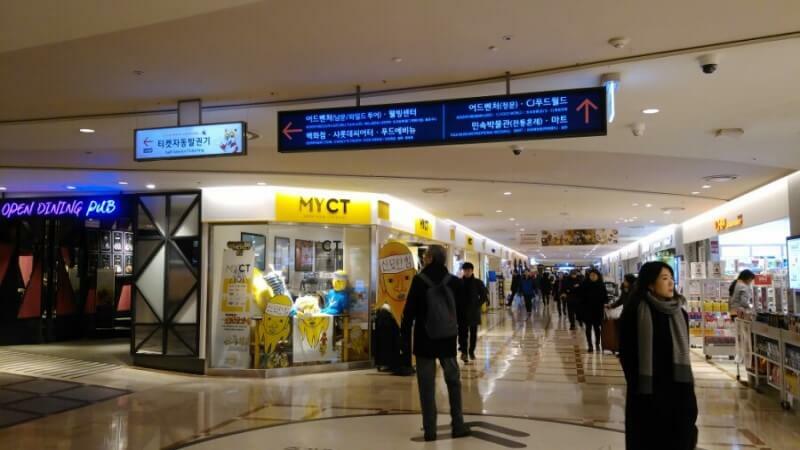 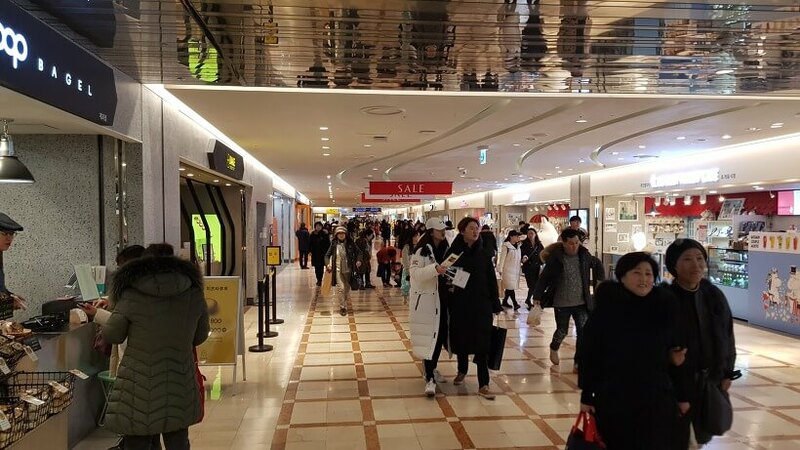 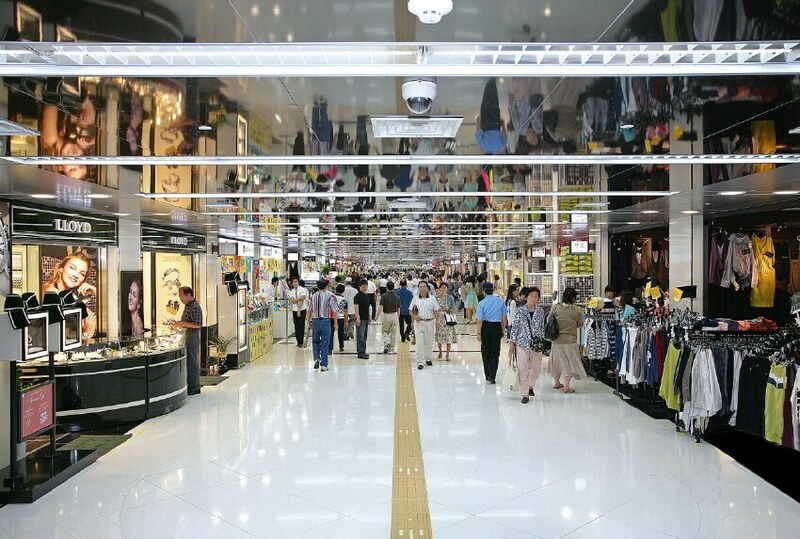 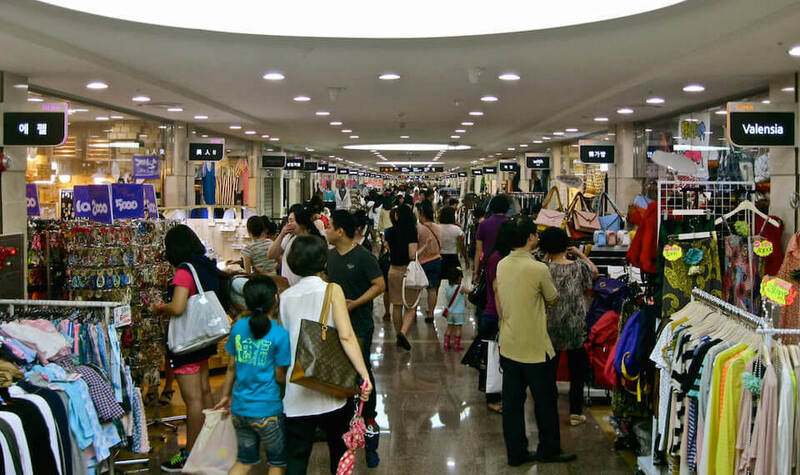 Shopping tips: 90% of the posted price (Although Kangnam is an expensive area, the underground shopping district offers surprisingly lower price). 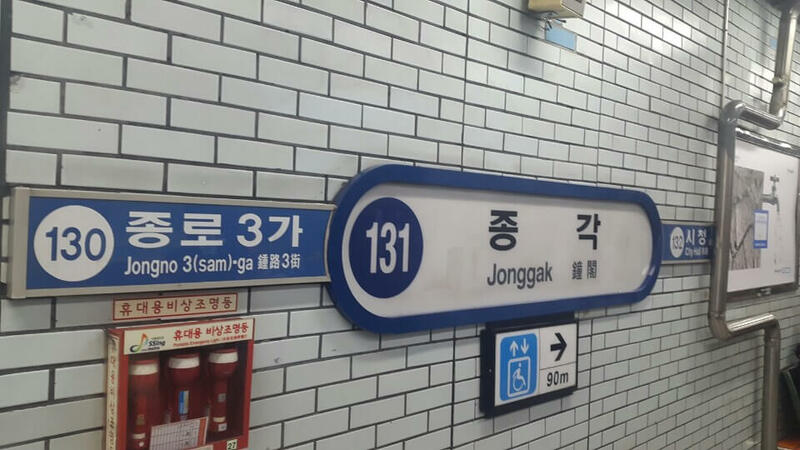 Now you must feel pressured to head straight to these places, right? 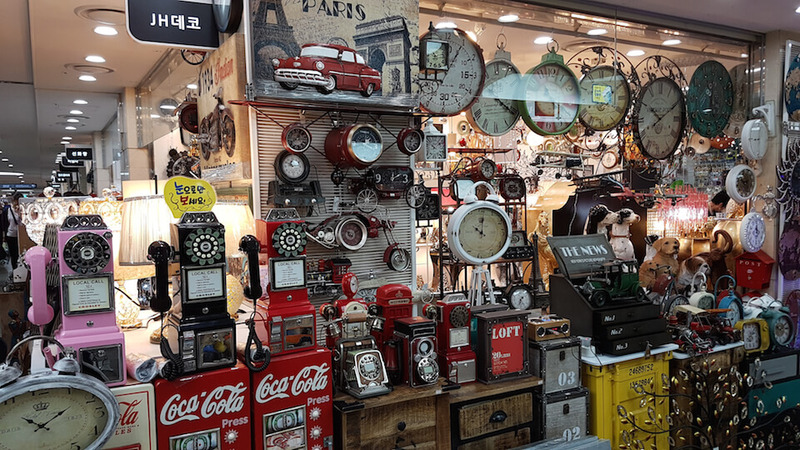 Not certain which option to select for your trip? 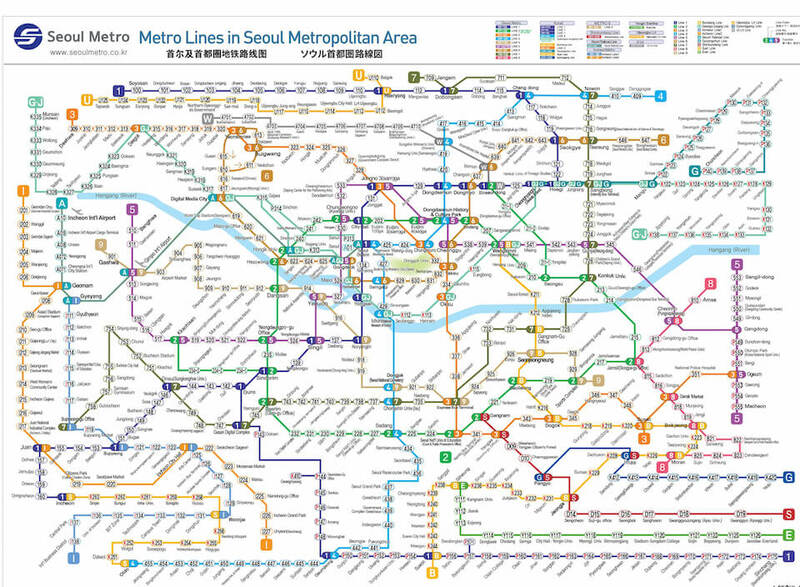 Below, I will provide a map for all the places that I have mentioned so it is easier for you to refer. 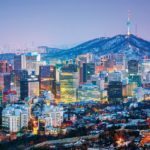 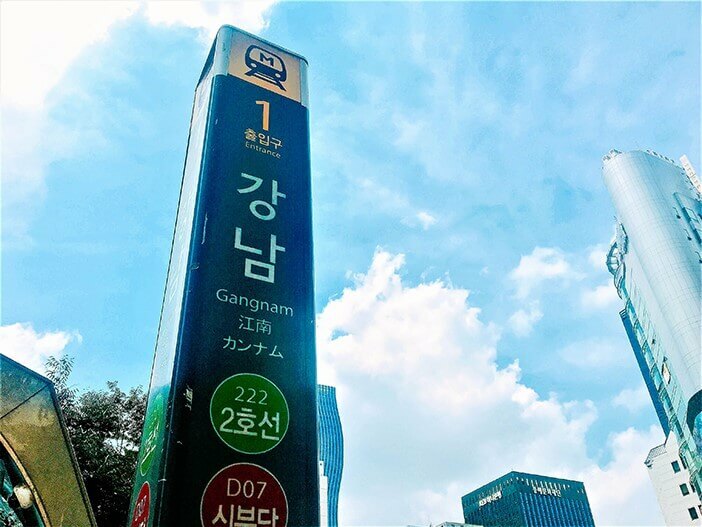 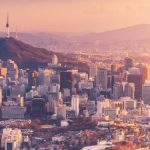 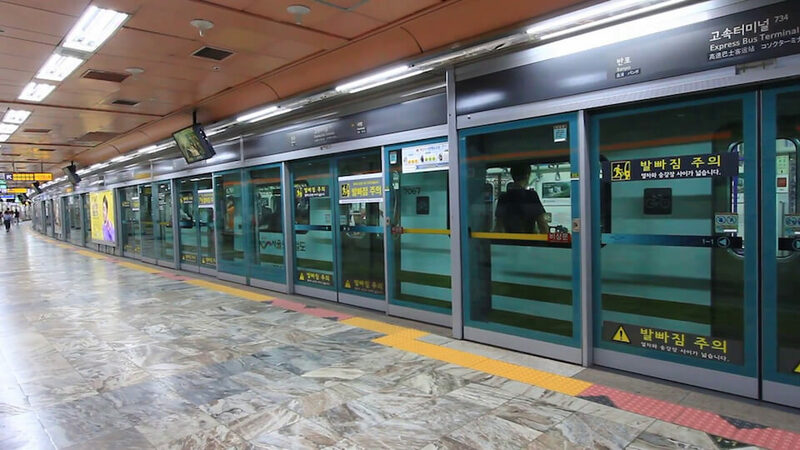 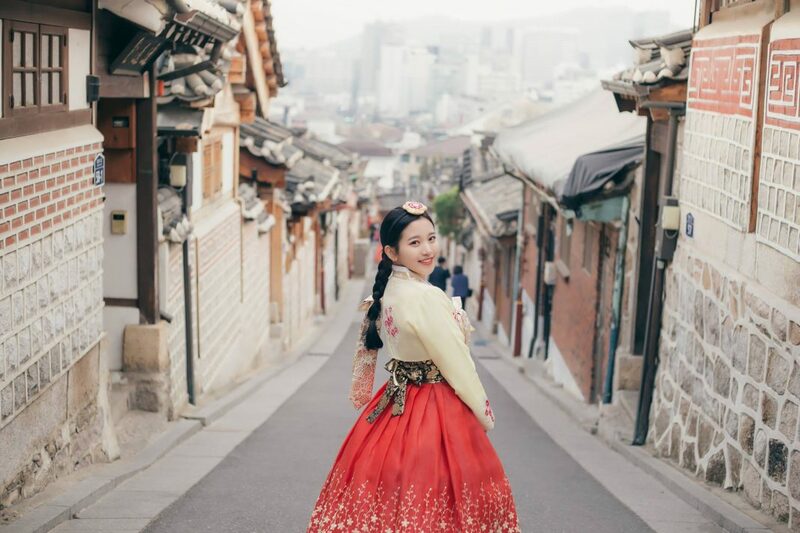 When making a comparison, Bupyeong is the furthest from Seoul so if you are travelling to Seoul for the first time, do not add this place to your plan because it would take you a lot of time as you’re not familiar with transportation in Korea. 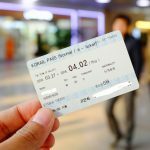 For those who have been to Korea more than once or already travelled to Incheon, you should include Bupyeong in the schedule.